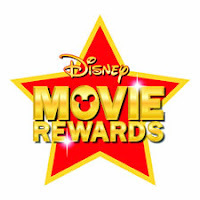 Log in to your Disney Movie Rewards account today to complete a quick survey worth 25 points! It's easy to earn 25 Disney Movie Rewards points. Simply click on DMR, then surveys! The survey asks nine easy multiple-choice questions, and you are rewarded with 25 Disney Movie Rewards Points!